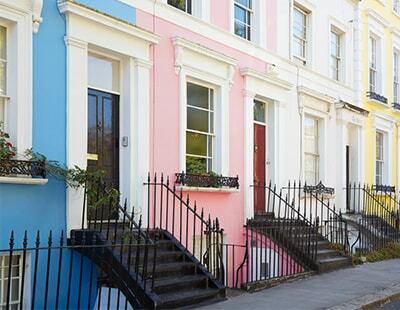 The proportion of landlords acquiring properties in London in cash hit a seven-year high in 2018, according to fresh data from Hamptons International. 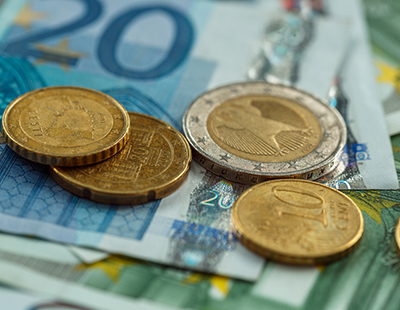 The figures from the Hamptons International Monthly Lettings Index (formerly Countrywide Lettings Index), shows that almost half - 48% - of landlord purchases last year were made in cash, up from 33% in 2017. However, the jump in the proportion of cash landlord purchases comes against a backdrop of fewer homes being acquired by investors in the capital last year. Historically, landlords in London were most likely to use a mortgage to purchase their buy-to-lets, but this changed in 2018. More stringent stress testing on buy-to-let mortgages, combined with the tapering of mortgage interest tax relief, has made it more difficult and less appealing for some landlords to get a mortgage, particularly in lower yielding areas where landlords tend to have bigger mortgages. Many landlords in the capital who purchased with cash raised the money by re-mortgaging other assets. Aside from London, Wales was the only other region to record a rise in the proportion of cash landlord purchases. Across Great Britain, the proportion of cash purchases by landlords dropped from 55% in 2017 to 54% in 2018. Scotland saw the biggest fall in cash sales. 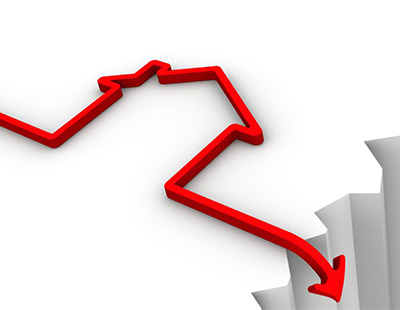 Here the proportion of buy-to-let homes purchased with cash fell 7% to 47% in 2018. Last year landlords in the East became the most likely region to use a mortgage, while landlords in northern England however were most likely to buy with cash. In 2018, 63% of landlords purchasing properties in the north did so using cash rather than a mortgage. 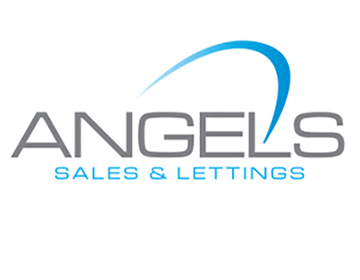 The average cost of a new let in Great Britain rose to £965 per calendar month in February. Rental growth almost doubled between January and February this year, from 0.6% in January to 1.1% in February. 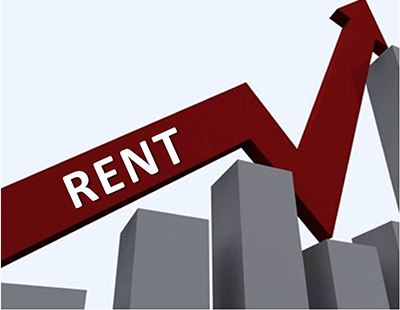 London rents drove the increase, rising 2.4% year-on-year. Meanwhile, four other regions, the South East (-0.6%), South West (-0.4%), Scotland (-1.2%) and Wales (-0.2%) recorded year-on-year price falls. Aneisha Beveridge, head of research at Hamptons International, said: “London saw a big rise in the proportion of landlords buying homes with cash in 2018. This comes against a backdrop of fewer homes purchased by investors in the capital last year. Meanwhile across Great Britain there was a slight fall in the proportion of homes bought by cash landlords. “Much of this cash has come from landlords re-mortgaging to take equity out of homes they already own. By purchasing with cash, these landlords are avoiding the tax burden associated with the tapering of mortgage interest tax relief.